 Please complete the following form to register your restaurant for Devour Indy. If you would like more information about participating, please contact Sarah Stegmeyer. Are you registering more than 1 restaurant or location? Fill out the information below for your first restaurant. Then list your other restaurants / locations here, along with their type of cuisine (from the list below). We'll enter them for you and add them to your account. Two sentences or less about your restaurant and what makes it unique in Indianapolis. Please provide Name, Email, and Phone Number.